Realme, the smartphone brand that specializes in providing high quality products for youth, announced the launch of its flagship of the year, Realme 2 Pro at Amity University in Noida today. 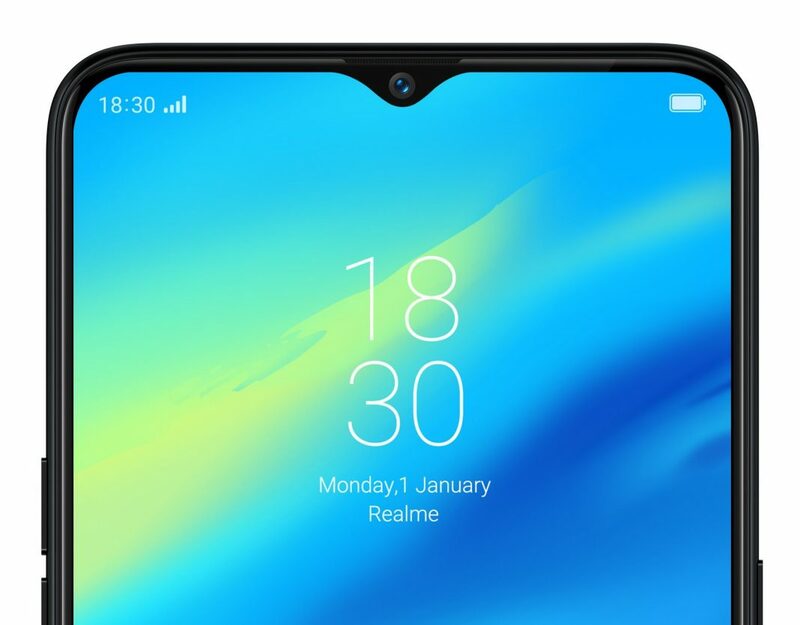 Realme 2 Pro, is set to become a benchmark in the mid-range segment owing to its ‘Max Power, Max Style’ proposition. The device carries a formidable Snapdragon 660 AIE processor and comes in three variants; 4 GB RAM + 64 GB ROM at INR 13,990, 6GB RAM + 64 GB ROM at INR 15,990 and 8GB RAM + 128GB ROM at INR 17,990 . 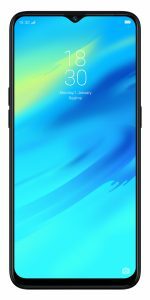 Realme 2 Pro, with a super large and marvelous view, 6.3-inch Dewdrop Full Screen and the highest screen-to-body ratio of 90.8% in its segment, will be exclusively available on Flipkart from October 11, at 00:00 Hours (October 10 midnight) onwards. The phone will be available in three trendy new colors- Blue Ocean, Black Sea and Ice Lake.